The spooky season is almost here. 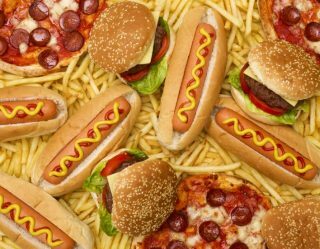 It’s time to figure out how to avoid inappropriate Halloween costumes, binge-watch your favorite horror films, and fill up on all that sugar-filled Halloween candy goodness. Some haters say Halloween candy is just for kids, but we found a few adult ways to enjoy all the sweet treats the holiday has to offer while still getting our party on, of course. From wine and spirits to a bit of a weed, here are five hauntingly good pairings you’ll want to indulge in this Halloween. Vodka jelly shots? Boring. 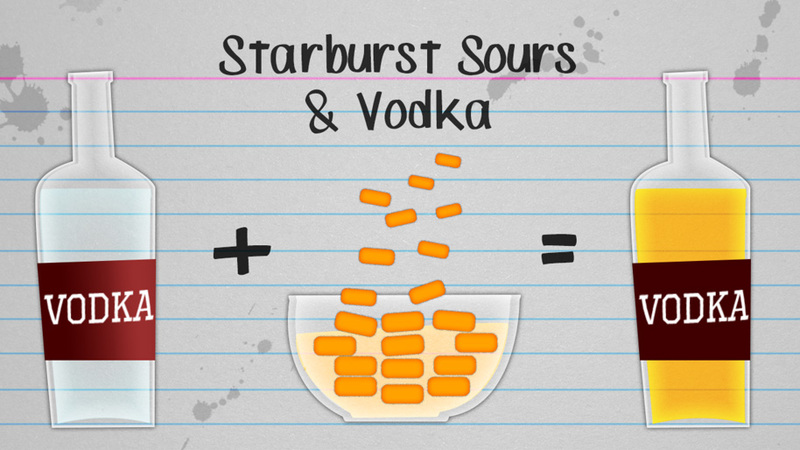 This vodka and Starburst mix is ideal for anyone wanting to try something a little different, and it’s the perfect trick-or-treat combination of all things sweet and sour. To make this sweetly sour combination, you’ll need to soak the Starburst in vodka overnight (it will eventually dissolve). Once you’ve filtered out the foam, you’ll have a drink that is made to impress your Halloween party guests. 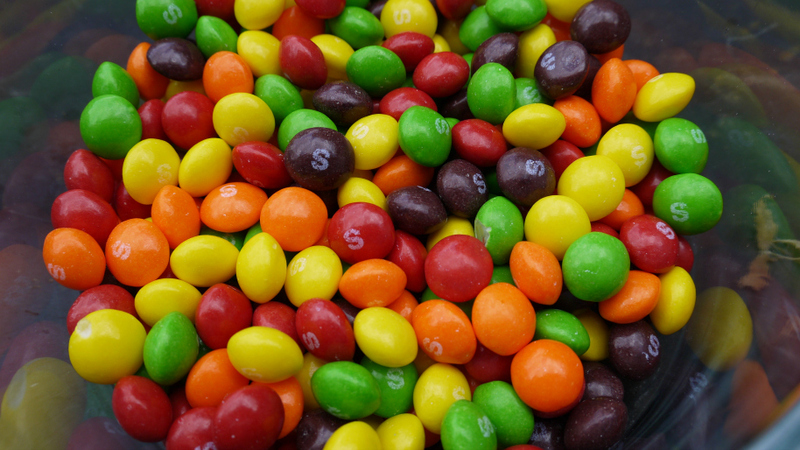 Forget Skittles shots, it’s all about the Skittles Madeiras now. 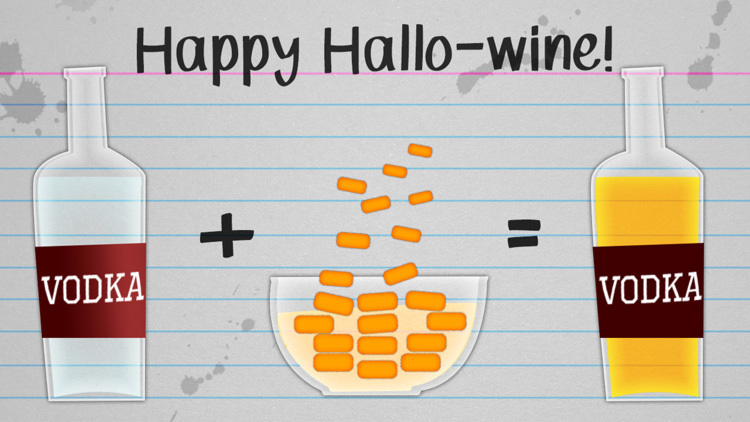 Wine app Vivino recently suggested that Skittles and Madeira make for a perfect Halloween pairing. 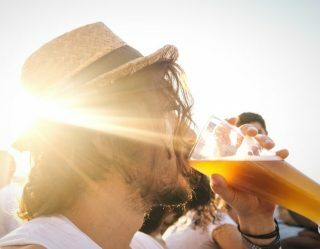 The variety of flavors found in a bag of Skittles will apparently complement the different levels of citrus and orchard fruits found in the wine. It also sounds super classy, too, so we can pretend to be responsible adults while alternating between the sweets and wine! Spiced rum is an absolute gift from the gods and its unique blend of flavors, such as cinnamon and star anise, make this perfect for the spooky season. 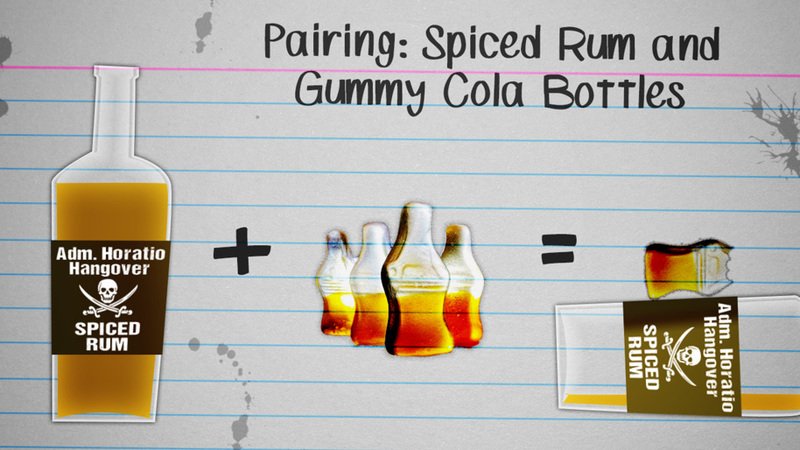 Grab a bag of gummy coke bottles and put them in a bowl with plenty of the spiced spirit, letting them soak overnight. 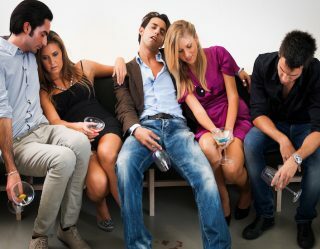 When you wake up, you’ll have a bowl of alcohol-infused sweets ready to munch on. It’s a super sweet concoction of the old rum and coke classic. This pairing is another suggestion from Vivino. Their resident advisor suggests that the dark and sweet fruit character of Port perfectly balances with the chocolatey goodness of an M&Ms. 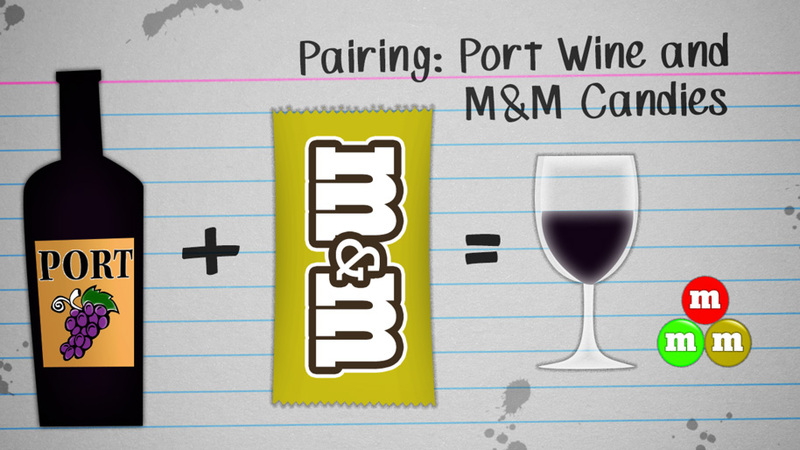 No official word on where we stand with combining those sickly-sweet white chocolate candy corn M&M’s with Port though. 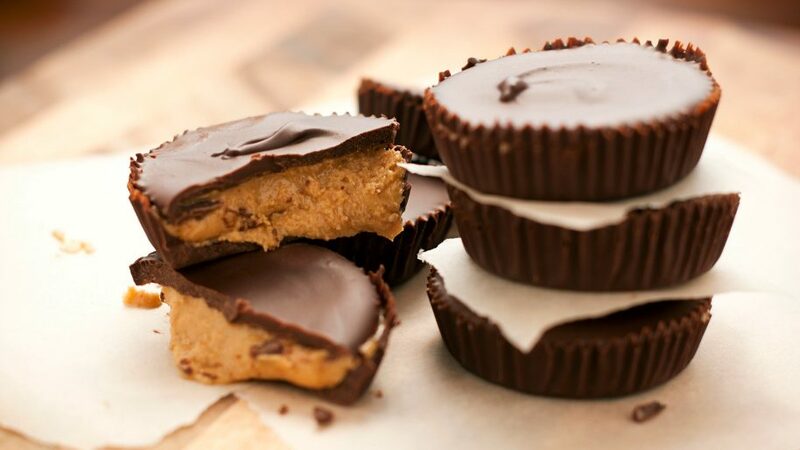 Take your party to a whole new level with a twist on homemade peanut butter cup treats. Mix all your ingredients in a bowl as directed, but stir in some ground marijuana, too. Divide the mixture into a lined mini-muffin tray, top with melted chocolate, and refrigerate until ready. Do you have any unusual Halloween candy and alcohol pairings that you think we should know about? Don’t keep them to yourself. Share them in the comments! Looking for some more combos? Try these beer and candy combos instead.